Should you embrace the Scandinavian lifestyle? Nirvana, heaven, bliss — whatever you call it, it seems that we’re all trying to reach a state of happiness. 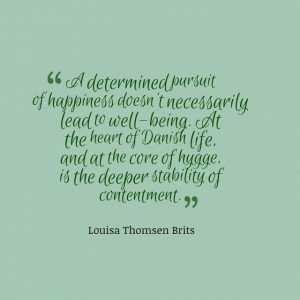 And according to 2018’s World Happiness Report (released each year by the United Nations), the Scandinavian countries are head and shoulders above everyone else when it comes to contentment. Finland topped this year’s list, with Sweden, Denmark and Norway all placing in the top 10. So, what’s so special about Scandinavia and how can us Brits get a piece of that Nordic lifestyle? Well, there are some key Scandi elements that you can integrate into your life, from adopting a Hygge state of mind to embracing Lagom. This concept, originating in Sweden, is all about enjoying a happier, balanced, and therefore more sustainable lifestyle. 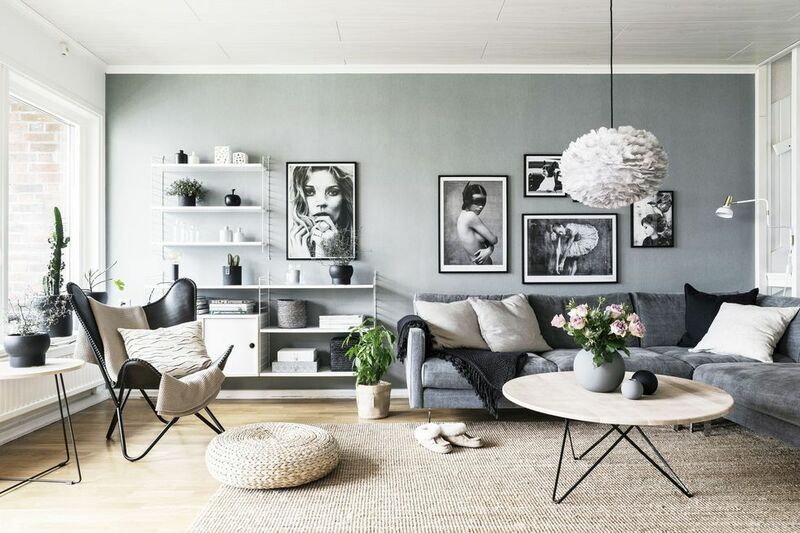 Lagom means just the right amount – not too much, and not too little.Lagom is fast becoming one of the biggest trends in both interior design and fashion. 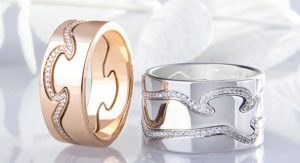 A great example of Scandinavian design is the Danish jewellery designer, Georg Jensen. The range is inspired by nature and combines contemporary Scandinavian design with timeless foundations – never garish or decadent but always beautiful. 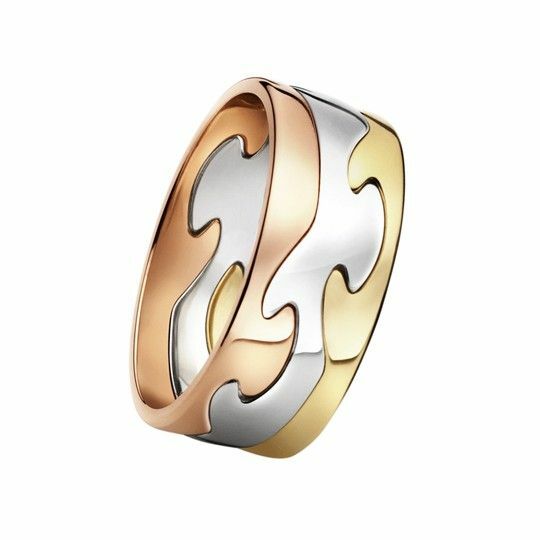 Elegant designs and with a bold modern twist by Georg Jensen designers Anne Ammitzbøll and Vivianna Torun Bülow-Hübe perfectly encapsulate lagom-inspired jewellery. 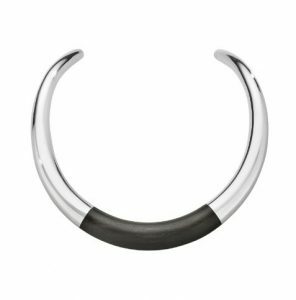 Such as the Georg Jensen Aura sterling silver and ebony neck ring that uses glistening silver and dark ebony materials to create a look that combines classic style with a contemporary touch for a breathtaking look. The collection has even captured the praise of John Galliano – one of haute coutures most famous designers – who cited the bold sculptural lines of the ebony bangle as inspiration. Although there’s no direct English translation of the word, hygge is a concept of cosiness, wellbeing, and a better quality of life. Instead of focusing on money, wealth and materialism, it encourages people to look inward for contentment while embracing a peaceful, friendly and stress-free atmosphere. So how can you bring hygge into your home? Since the vibe is all about comfort, warmth and togetherness, it can be as simple as lighting some candles, getting out the big blanket, making a pot of tea and snuggling up on the sofa. Speaking of fashion trends, Norway, Sweden, Denmark and their neighbours have always been big on the fashion scene. From the popularity of Finnish label Marimekko in the 1970s to the scores of Instagram accounts and Pinterest boards that pay homage to the Nordic look today, it seems Scandinavia has never gone out of style. Cecilie Copenhagen — Since it’s debut in 2011, the demand for the iconic Cecile print and feminine silhouettes has exploded. Never be caught short of something to wear on a night out again with these gorgeous pieces. Henrik Vibskov – This Danish designer’s bold, avante guard approach to fashion has resulted in one of the most exciting collections to come out of Scandinavia in recent years. With celebrity fans like FKA Twigs, the playful silhouettes and unique patterns bring Nordic style to a whole new audience. Wood Wood – Wood Wood concentrates on everyday sportswear and basic items and gives them a Nordic twist which makes the Catwalk appropriate. Think style, attitude and youth in their collections which captures what it’s like to be young and cool in Scandinavia. Good food is a big part of Nordic culture, and with the rise of Scandinavian restaurants throughout the UK, you can now get a taste of the lifestyle without having to jump on a flight. With the emphasis on fresh, non-processed food incorporating plenty of local produce, the recent “clean eating” trend has seen the Nordic diet grow in popularity. One of the successes of this trend is the popular Scandinavian cafe, Nordic Bakery. Opening various branches throughout the capital, it offers food cooked with genuine Nordic recipes and a selection of traditional snacks and desserts. 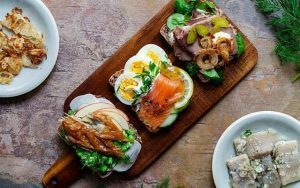 Manchester is also becoming home to many Scandinavian-inspired eateries, including artisan cafe Takk, nano brewery and keg bar Öl, and Danish restaurant Velbekomme, serving a selection of traditional Scandinavian dishes. So, if you want to add some extra style, class and cosiness to your life, why not bring a little Scandinavian culture into your world? 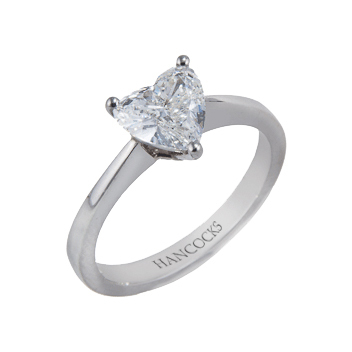 Hancocks hold an exquisite selection of Georg Jensen jewellery – the perfect combination of natural beauty fused with contemporary Scandinavian culture.